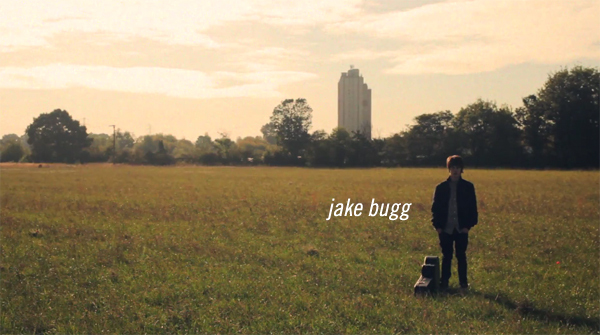 Have you heard of the British singer songwriter Jake Bugg? I came across his bluesy soul rock music and instantly fell in love with his sound. He's only 18 wowsa, what a talent! Check out this video and song "Lightning Bolt" and tell me what you think -- I'd love to hear your thoughts. I'm a instant fan and believe he'll be one to keep our eyes and ears on for sure. Also check out this video or this one too. Wow he's great, he's really going to be big, what a talent! Thanks for sharing him! Have a wonderful Day! Reminds me of a young Van Morrison especially when he was part of Them. Fine tunes. Love it. I agree, he will be big. Well if he choses to be. Really love his voice. Put a big smile on my face and is the kind of music that can pick up any day! I swear, most of my fave new artists are thanks to blogger recs. Thanks for the intro to him! In the path of lightning boltttt. I love the song! Wow! He's just brilliant. Reminds me a bit of Donovan. Love. LOVE, LOVE! I hear some Johnny Cash/Bob Dylan influence for sure :) Thanks for sharing this find - been listening to him on youtube for over an hour since I found this post!